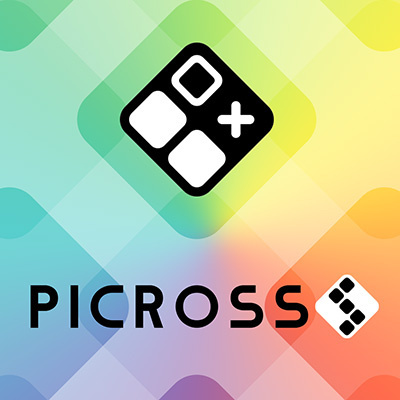 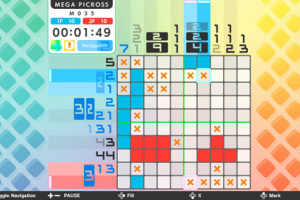 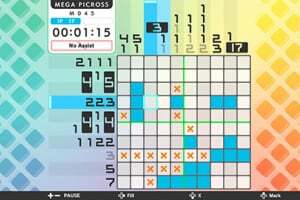 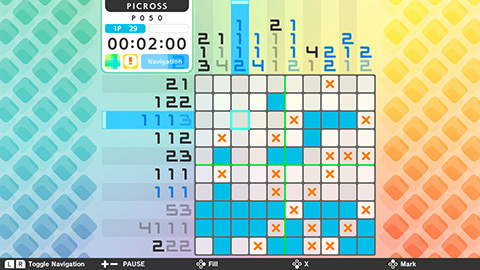 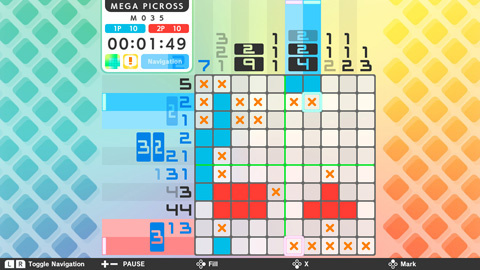 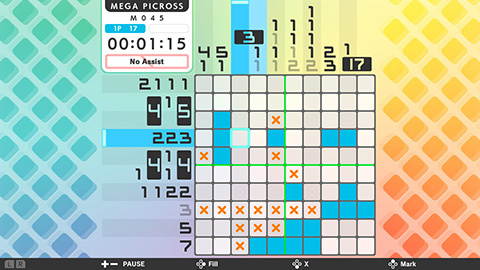 The screen on the Switch is so much better than on the N3DS, which makes playing Picross a much better experience. 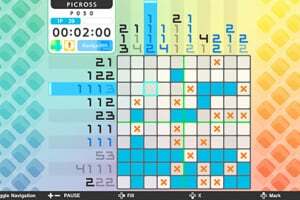 I always played using the stylus on the N3DS, but I quickly got used to using buttons only on the Switch. 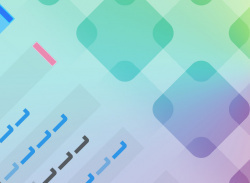 Agreed: not sure I would enjoy using d-buttons but they're just fine.